The Russian Women's Hockey League (WHL) has issued a 2017 calendar featuring some of its most notable players. The issue doesn’t just feature the players’ beauty, but also highlights their exploits on the ice, notably those that lead the league in goals scored. When asked about possible careers in modeling, the women answer with some humility, saying they've never considered that option. 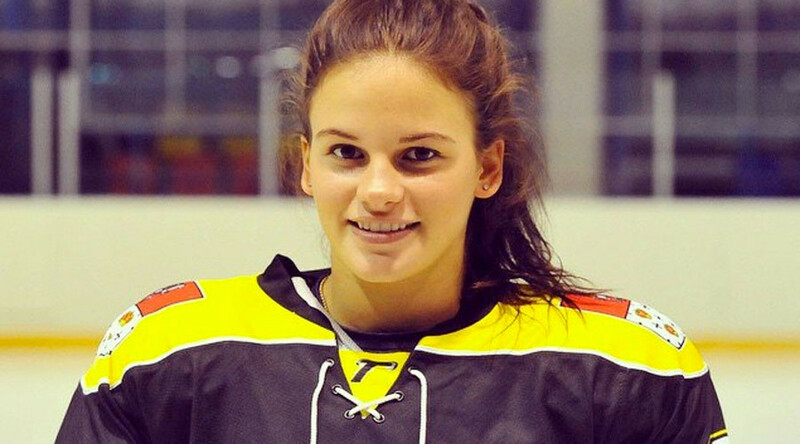 “To be honest, no one ever asked me if I wanted to be a model, but people ask me quite often why I decided to become a hockey player,” forward Lyudmila Belyakova told whl.khl.ru. “Our decisions are made according to our interests, not to our appearance. My interests are easy to explain: my brother and dad both used to be hockey players. The WHL was formed in Russia in 2015 as a branch of the Kontinental Hockey League (KHL) and gathered the seven best teams from Russia. This January, WHL players notably took a part in the KHL's All-Star Weekend in a classic East versus West format. The game saw Team West beating their eastern opponents 4:0 in a rather intense game. 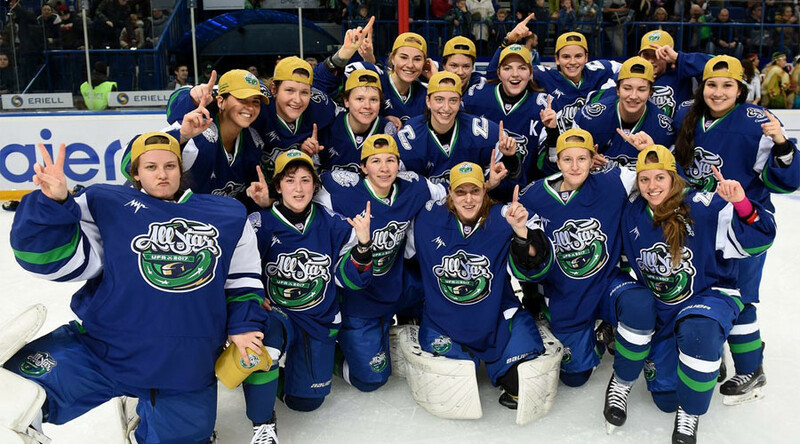 “It’s a significant event for us, as it will give a boost for the developing of women's ice hockey (in Russia),” said team West head coach – and also national women’s coach – Alexey Chistyakov.